Ahead of her upcoming Australian tour, national treasure Tina Arena has stunned crowds at Splendour and the Grass with a surprise performance alongside Triple j faves Client Liaison lastnight. Dressed by Cappellazzo Couture and performing the Client Liaison album track in which she features – A Foreign Affair, her global smash Sorrento Moon and Womack & Womack’s Teardrops to a crowd of 25,000 punters on the main stage, Tina has further cemented her place as a diverse Australian pop icon, with her reign spanning decades. To celebrate the release of her long-awaited debut album ‘Human’, Katy Steele announces an extensive thirteen-date national tour throughout February and March, 2017. 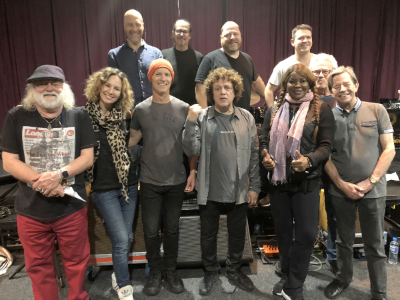 Katy and her band will be bringing a rhythm filled set with a slick modern set-up showcasing her breathtaking new album across the country to capital cities and venues off the beaten track this Summer. 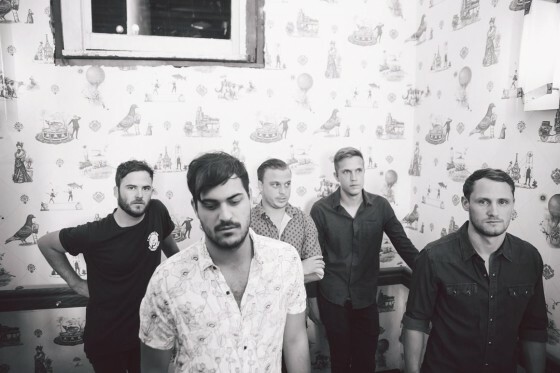 The tour begins on Saturday, February 16 in Adelaide before heading out across seven states and includes an appearance at the Perth International Arts Festival 2017 who have just announced a killer line-up including Kurt Vile, Warpaint, Big Thief and Toro y Moi. More shows to be announced and tickets on sale now via www.katysteele.com. 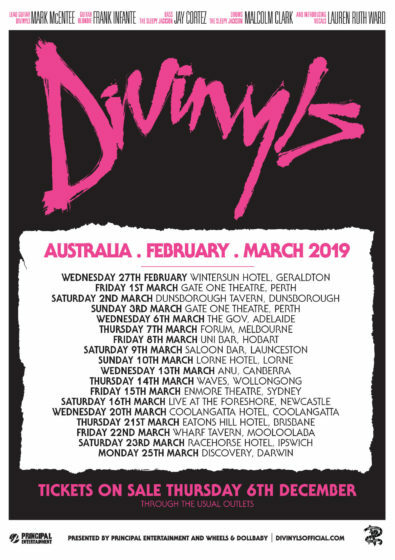 With the bands upcoming August release of ART ROCK TWO, the long awaited follow up to 2015’s ‘Art Rock One’, Melbourne’s cult art rock duo (now trio) THE STIFFYS will embark on a massive 17 date national tour! 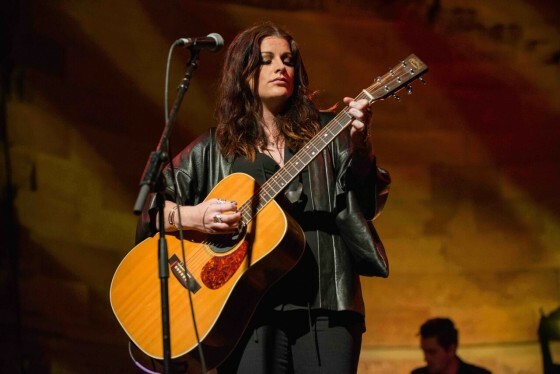 Two of Australia’s most popular, and exciting live acts, Karise Eden and Dean Ray, will showcase their considerable talents in the national ‘Rebellion’ tour this May through to July. 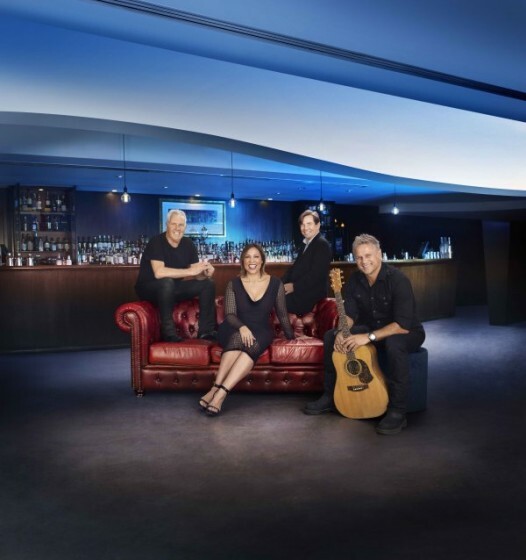 Hitting the road from Queensland right through to Western Australia and including Tasmania, they’ll perform a selection of their own material along with some special “duo” performances in a real treat for fans! 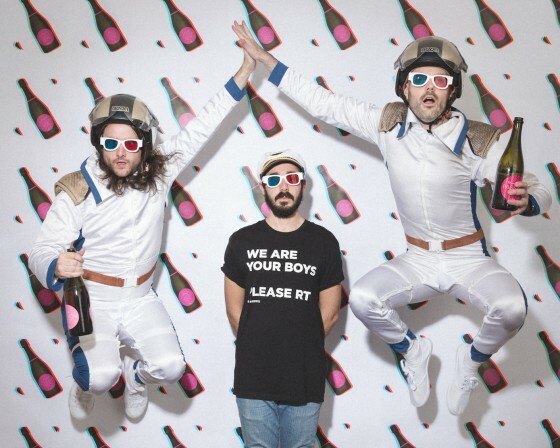 The Bennies head off on their biggest tour to date in a week’s time and they are excited to announce a bunch of local legends will be joining the tour. 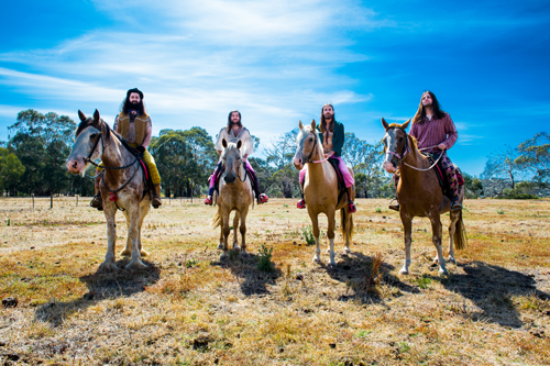 Visiting each of the states and territories around the country, from June ‘till the end of July, the tour sees The Bennies joined by label mates Clowns and Perth’s Axe Girl along with the huge list of local supports below. 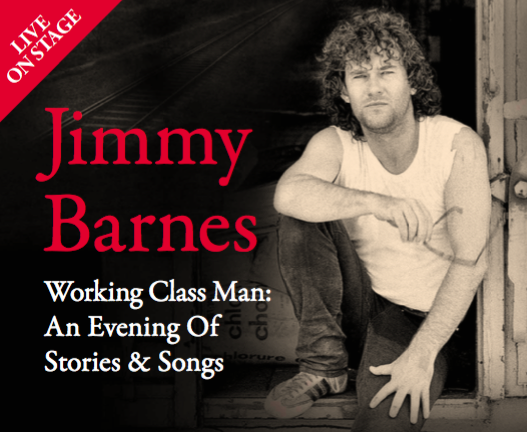 Presented by triple j tickets are on sale now. 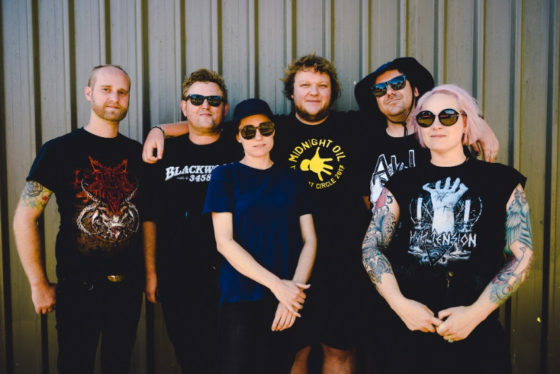 One of the most exciting and endearing Australian indie-rock outfits, Bad Pony, have just unveiled tour dates and a new single ‘Sideways’ – a DIY self-produced effort recorded at guitarist Cron Van Niekerk’s home studio. 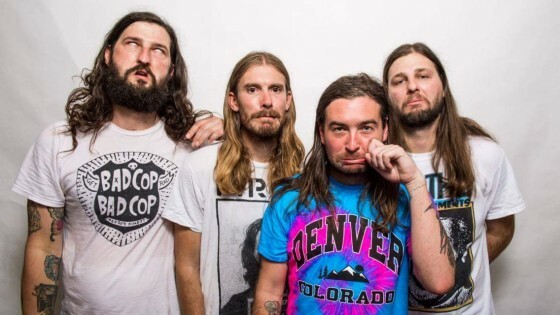 Welcome to the Wisdom Machine: a journey into the mind of The Bennies. The highly anticipated follow up to 2013’s Rainbows In Space, Wisdom Machine is 11 tracks of fuel for the soul. 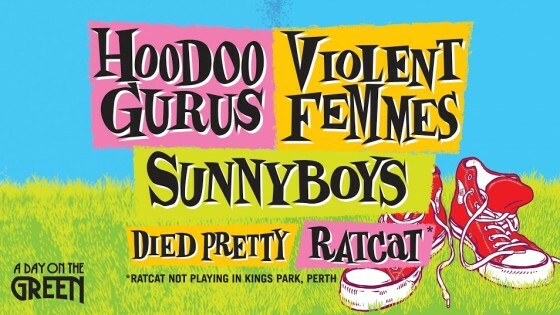 A DAY ON THE GREEN presents Hoodoo Gurus, Violent Femmes and Sunnyboys + more! From the golden age of indie-rock comes three giants of the era, three acts so magnificent in scope it takes several wineries to contain them! Hoodoo Gurus, Sunnyboys and Violent Femmes are teaming up for the very first time this summer in a three-way, no-holds barred attack on the aural senses.